Aiyaary is a 2018 Indian Hindi language a action thriller movie based on Adarsh scam. Neeraj Panday’s first collaboration with Sidharth Malhotra and first Army based film too. Distributed by : Reliance Entertainment, plan c studios, Friday filmworks , pen India limited. The movie was shot in Delhi, London, Kashmir, Cairo and more. The Film was announced in April 2014 and initially scheduled to released on 26th January 2018, which was a clash with Akshay Kumar Starrer Padman. than they decided to avoid clash with Padman, and decided to release their movie on 9th of February 2018, and now the release date is further postponed to 16th February 2018. 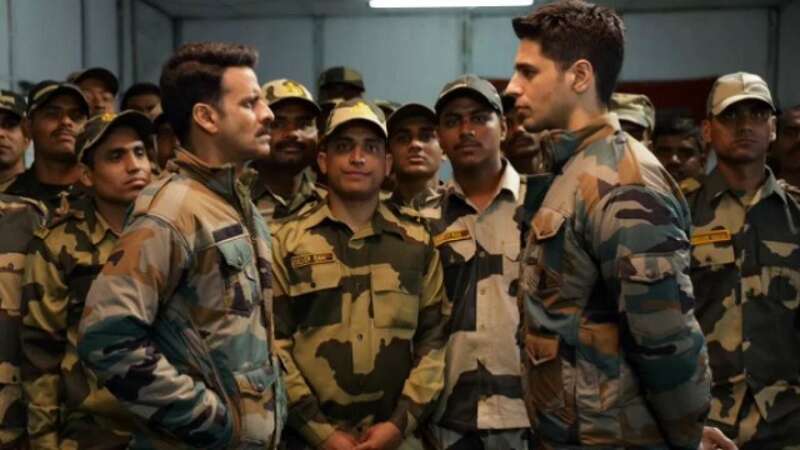 Aiyaary it’s a thriller based on the military “Aiyaary” it’s about two Indian Army officers, the mentor colonel Abhay singh (Manoj Bajpayee) and Protege Major Jai Bakshi (sidharth malhotra).The story is basically about two officers who has a patriotic heart takes a turn when they have fallout and Jai Bakshi decided to turn rouge while the colonel Abhay Singh has complete Faith in his Country. what’s happens in the end will be reviled in the cinema on 16th February.Aiyaary is also based on a story of true events and I’m thrilled to venture into this new role espionage and military intelligence with him.